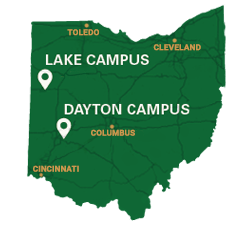 Wright State’s College of Science and Mathematics will be there to help you navigate your college journey. We offer academic advising and career planning to help bring your future into focus. You can also benefit from the support of your peers in our student clubs and organizations. Targeting a career in the health professions? You will find our Pre-Health Advising program to be an invaluable resource. The Pre-Health Advising Program helps students combine the Pre-Health pre-requisite course work with classes required by their major. Use this form to request an override for system-enforced prerequisites for a course offered by the College of Science and Mathematics. Submit ONE form for EACH course request.